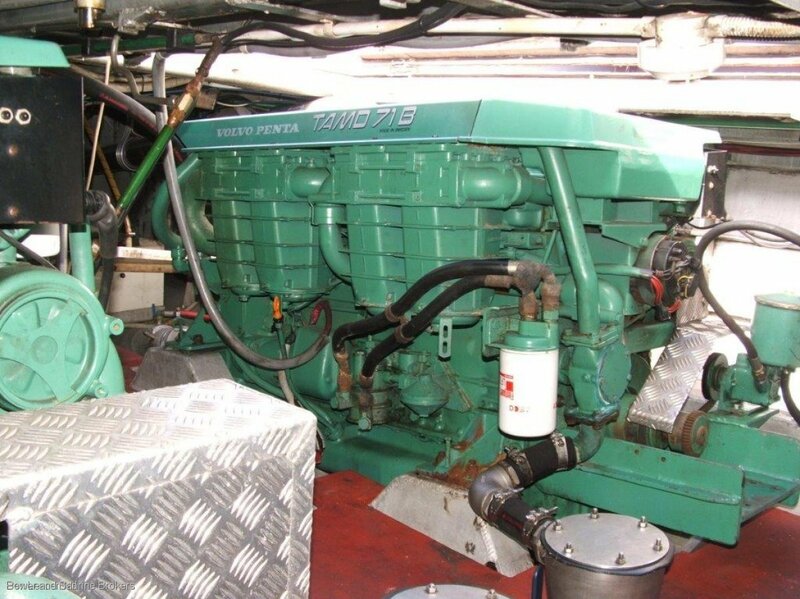 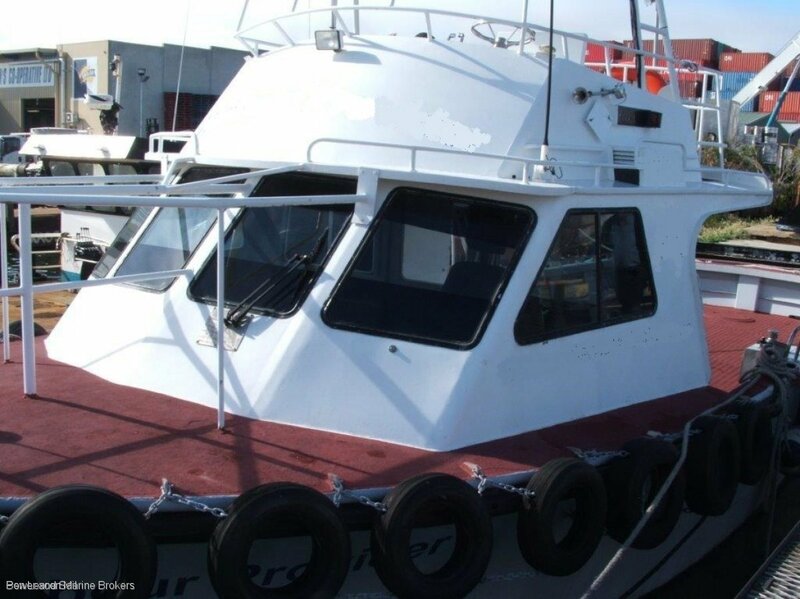 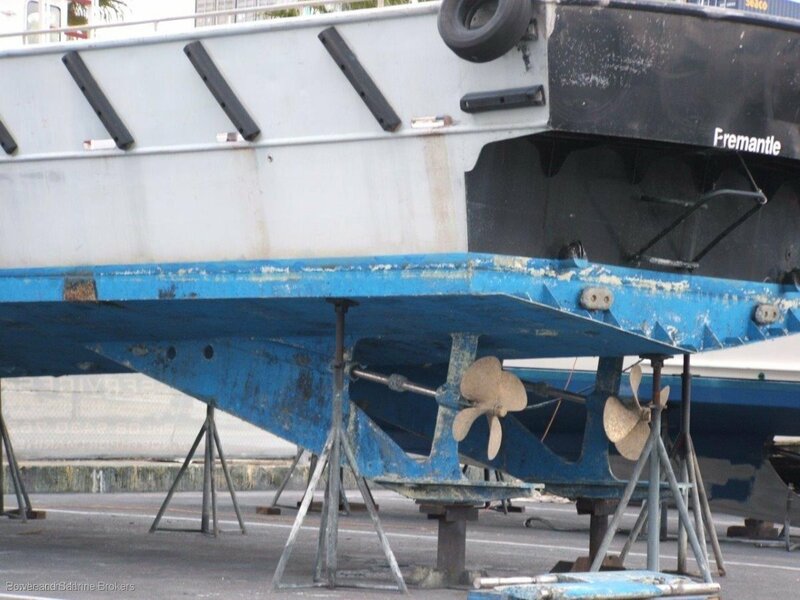 46' Precision built launched in 1987 powered by twin 250hp Volvo engines and a 8kva Yanmar genset. 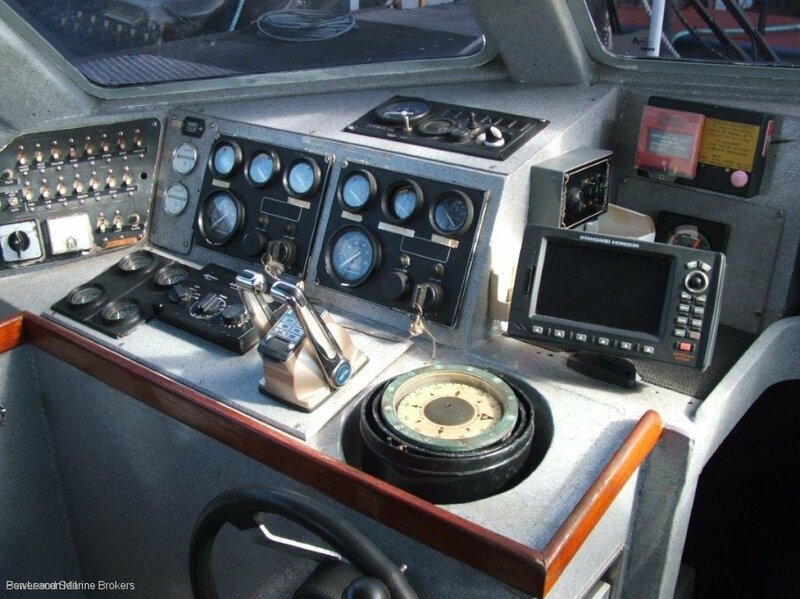 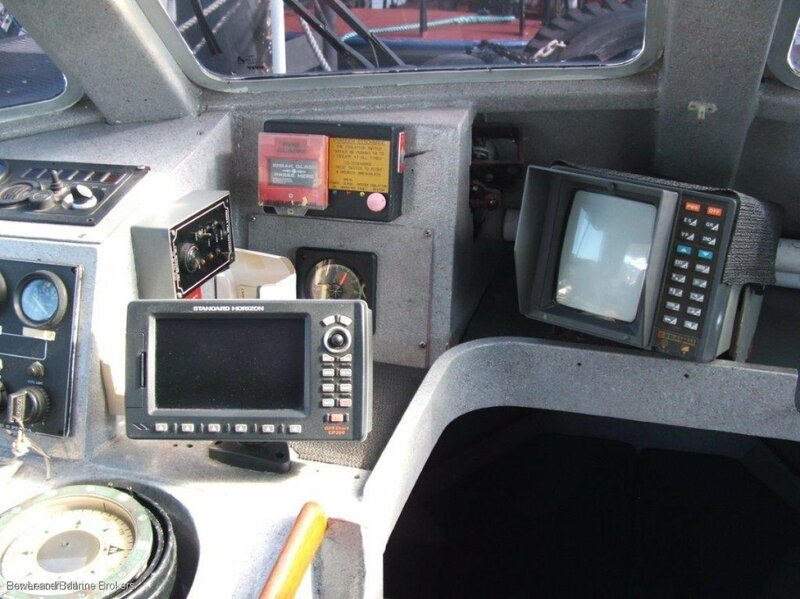 Cruising at 17 knots @ 60 litres per hour, 20 knots maximum consuming 65 litres per hour. 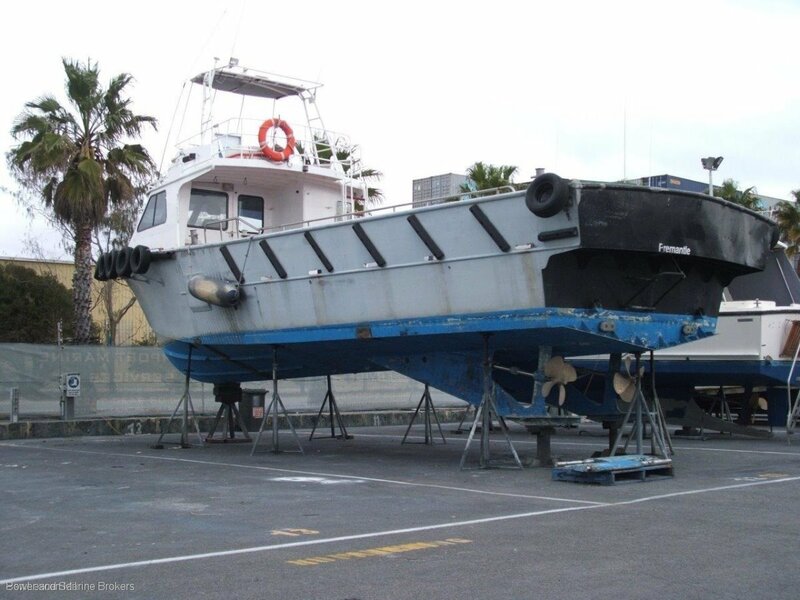 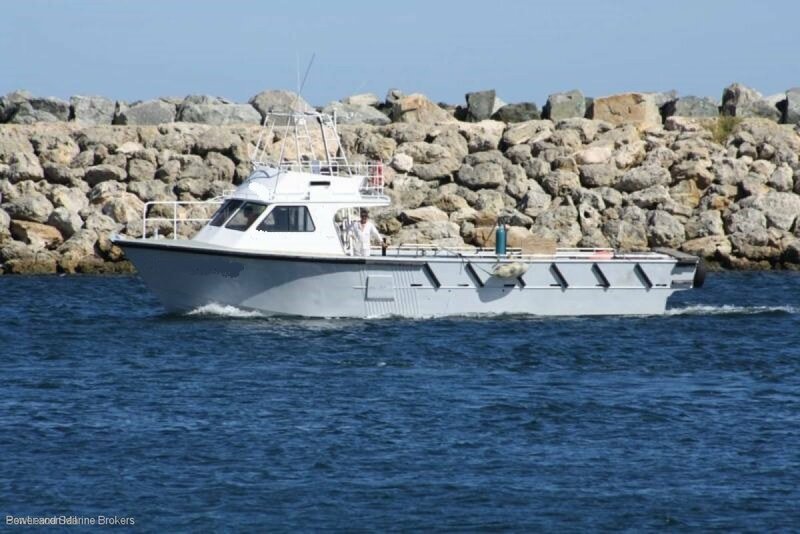 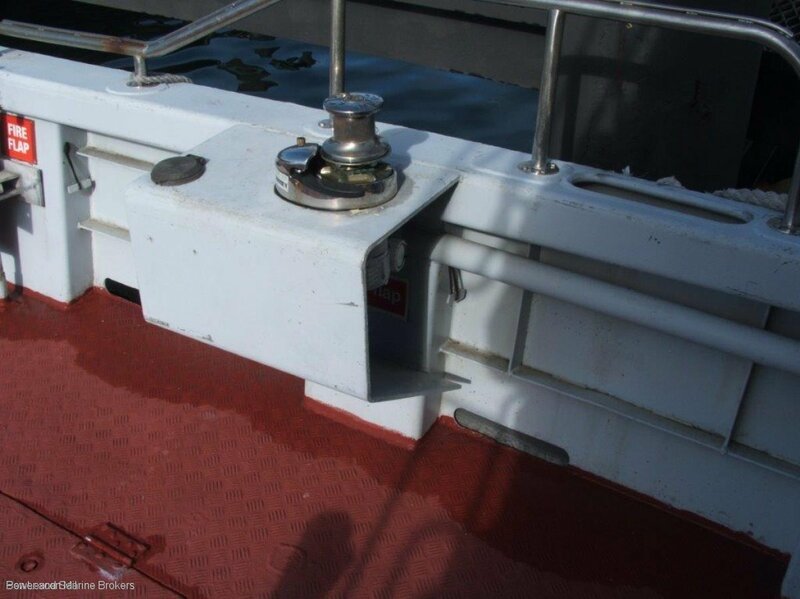 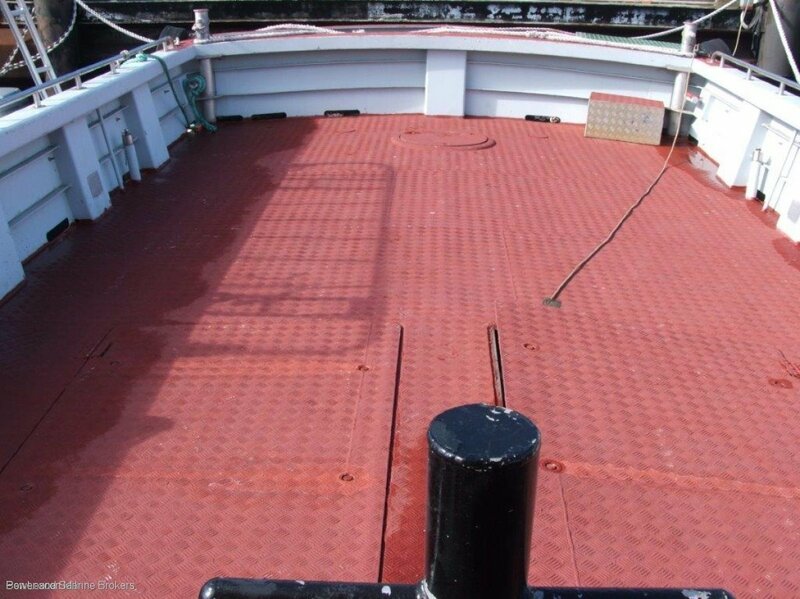 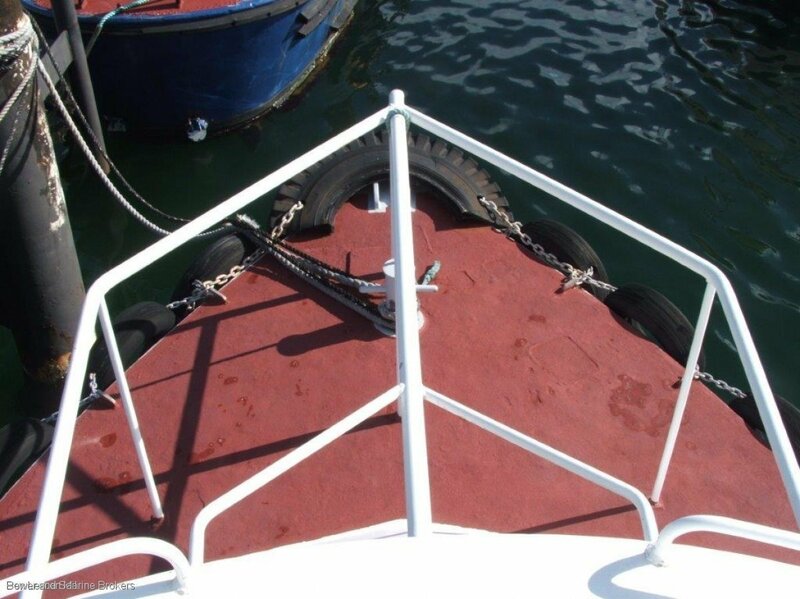 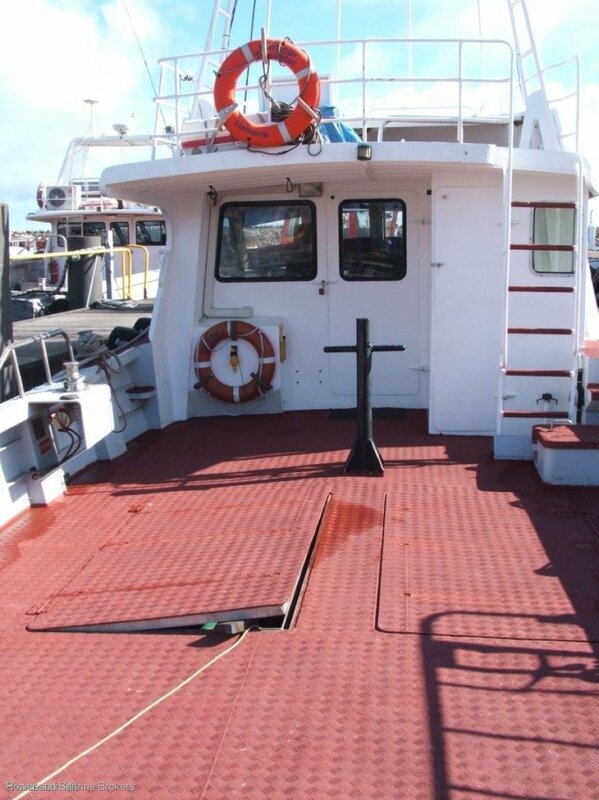 1800 litre fuel capacity, 200 water, 5 tonne deck loading and a deck area of 20sqm. 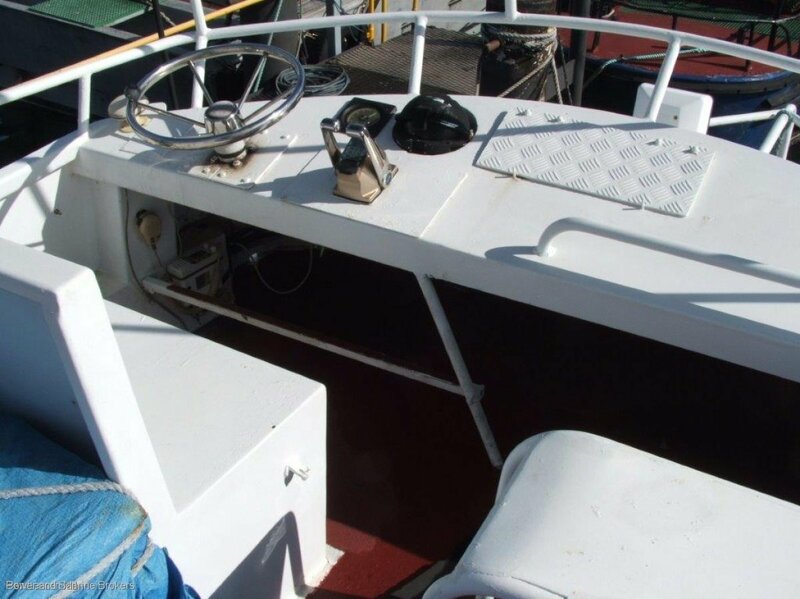 Please call Neil 0450 116 160 or Rod 0499 987 077 to arrange an inspection.